Fans already queuing for Fall Out Boy's London show tonight have been sent pizza by the band. Fall Out Boy are playing a one-off UK show at Camden's Underworld as part of their comeback shows and, despite doors not opening until 7, fans have already started queuing. According to fans on Twitter, the band bought everyone in the queue pizza from the pizza shop next door to the venue. Leanne Sturrock wrote, "Fall Out Boy have just sent us all pizza ahhh," and Sophie Kingsnorth tweeted, "So, Fall Out Boy bought us pizza and I am going to cry jfc." 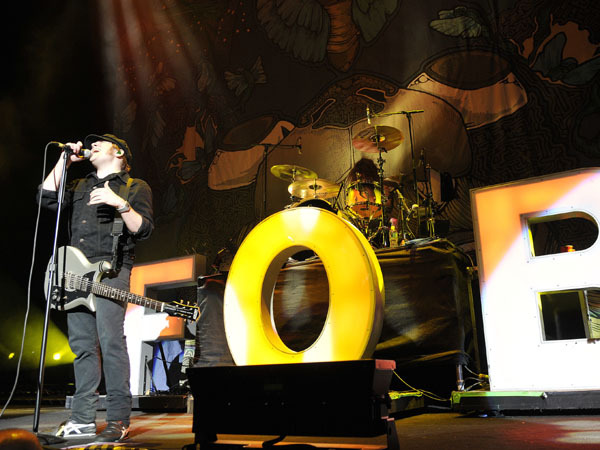 Fall Out Boy are playing a single UK show before continuing on to Paris, Berlin, Sydney and Melbourne. The band are then playing a US tour in May, before appearing at Reading and Leeds festivals in August. As Camden's Underworld has only a 500 capacity, many fans were not able to get tickets - particularly following issues with the ticket site used. The band addressed the controversy on their website, writing, "We'd rather play to 10 excited people than 30,000 who are disappointed at having to pay 2 months rent to be there. We're not saying this to fix PR or because we want to protect the "Integrity," of our "Brand name," but because we're fans of music ourselves and we remember getting screwed by scalpers too. "To anybody who managed to get legitimate tickets to our shows, we're so excited to see you. To the rest of you; We plan on being a band for a long time. Hopefully this isn't your only chance to see us and hopefully by the time you do, there’s some better way to fight back against scalping." 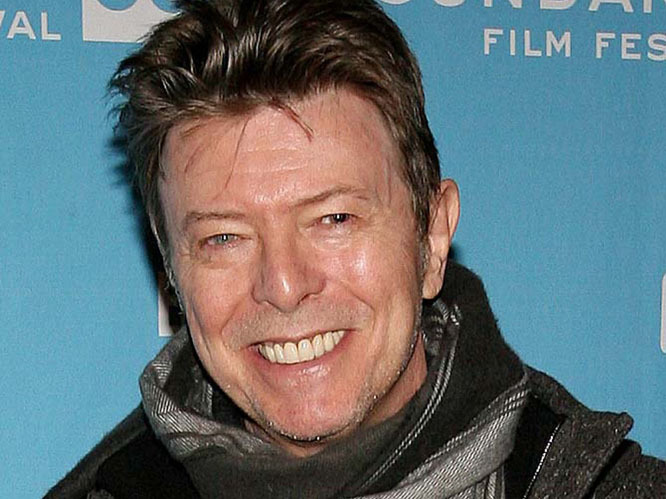 David Bowie: The legend that is Bowie released a single titled 'Where Are We Now?' on his 66th birthday, 11 January 2013. The track became Bowie's first top ten single in ten years, and was his first single release in seven years. A new album, The Next Day, is due to be released in March 2013. Justin Timberlake: Timberlake has recently been better known for acting, but he announced a return to music and previewed his first new single 'Suits & Ties' on 14 January. 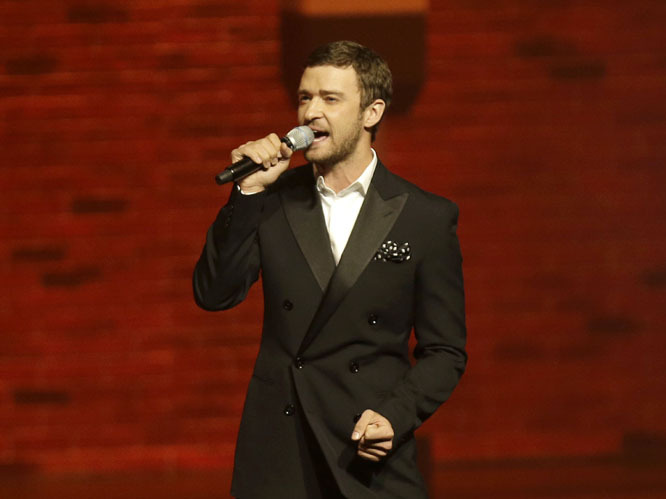 A new album entitled The 20/20 Experience is set to be released sometime this year and will be Timberlake's first since his 2006 release Futuresex/Lovesounds. 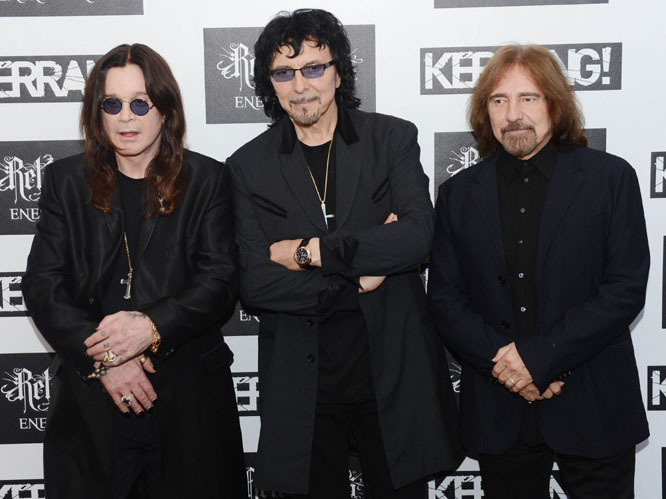 Black Sabbath: The original members of Black Sabbath - Ozzy Osbourne, Tony Iommi and Geezer Butler - have made their first new album together since their 1978 album Never Say Die!. The record is called 13, and is set to be released in June and feature 15 tracks. The band also have a few live dates planned for this year, and it's thought that more could follow. Destiny's Child: Destiny's Child disbanded in 2006 so the band members could pursue their solo projects - and obviously Beyonce took better to this than the others. Now the girlband is set to perform at the Super Bowl show, and have also shared a new track, 'Nuclear'. This is their first new material in eight years. 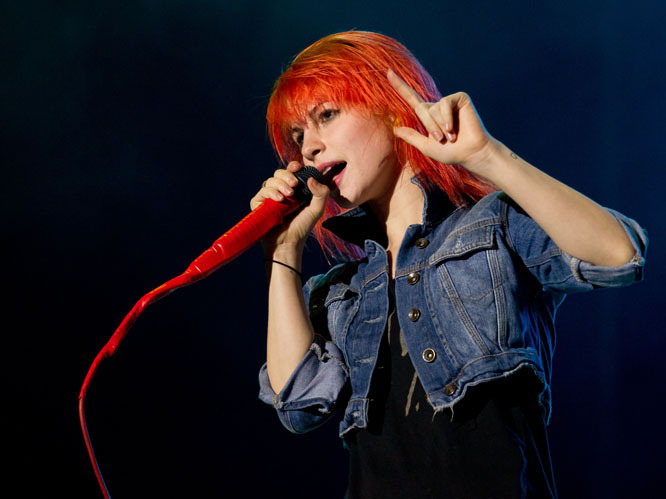 Paramore: After two members of the band left, Paramore are now set to release their new album, self-titled Paramore. Not only will it be the band's first new release in three years, but it is their first record since the departure of founding members Josh and Zac Farro. 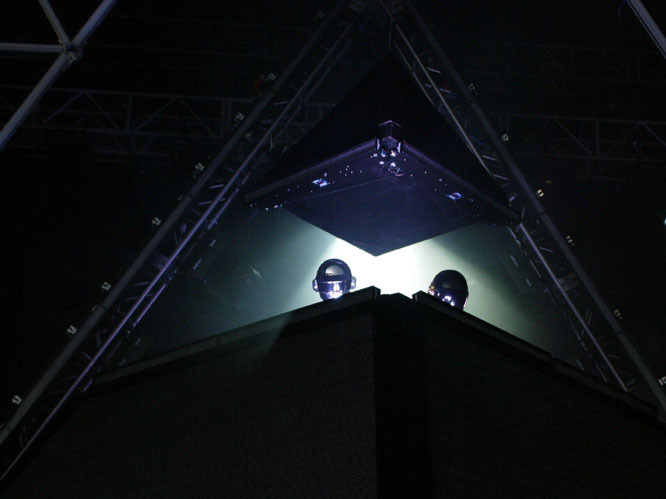 Daft Punk: The electro duo have excited fans all over the world with hints of festival appearances and a new album set for 2013. The record will be their first since 2005's Human After All, and features collaboration with disco star Nile Rodgers. MKS: Okay, they can call themselves MKS as they don't have the rights to the Sugababes name, but we all know this is really a Sugababes comeback. Mutya, Keisha and Siobhan are releasing a new album this autumn, and the album has a track written by Emeli Sande. The girlband posted their first new material this week with a track called 'Boys'. 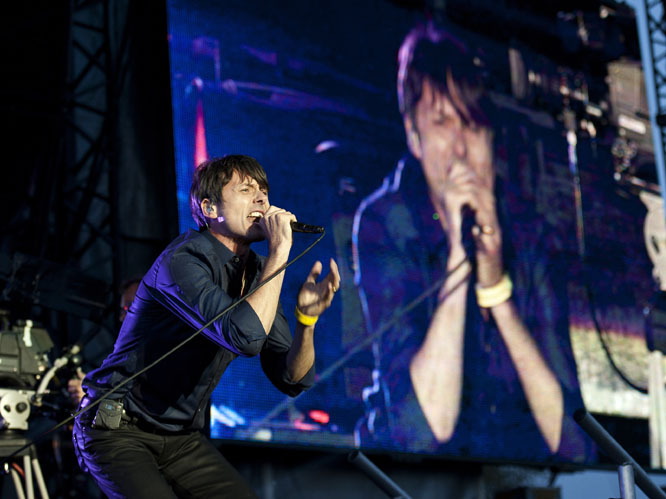 Suede: Legendary Brit-rockers Suede have announced they're releasing new album Bloodsports this year, and recently gave fans a free download of track 'Barriers'. This is their first new material since 'A New Morning' over ten years ago, and promises to be a return to form for the band. 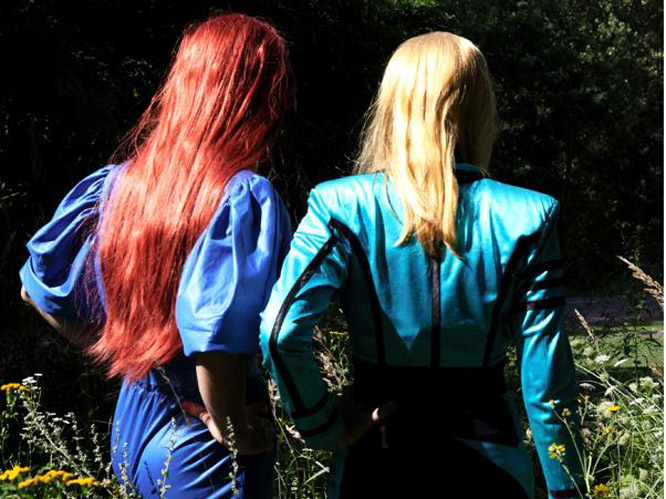 The Knife: Swedish electronic music duo The Knife are releasing their first album in over half a decade. Shaking the Habitual is set for spring 2013, and will feature Shannon Funchess of synth-pop duo Light Asylum. The new record will also be followed by a number of European tour dates. Dido: Dido's new album The Girl Who Got Away is her first album in five years, since the release of Grammy Award nominated Safe Trip Home in 2008. The album includes collaborations with Kendrick Lamar, Rizzle Kicks and Brian Eno amongst others, and is set to be released on 4 March 2013.